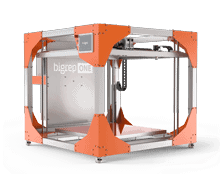 The BigRep ONE v3 was created to make industrial 3D printing for large-scale objects as easy as possible. Every detail has received our full expertise and experience — for better quality, higher speed, and increased safety. 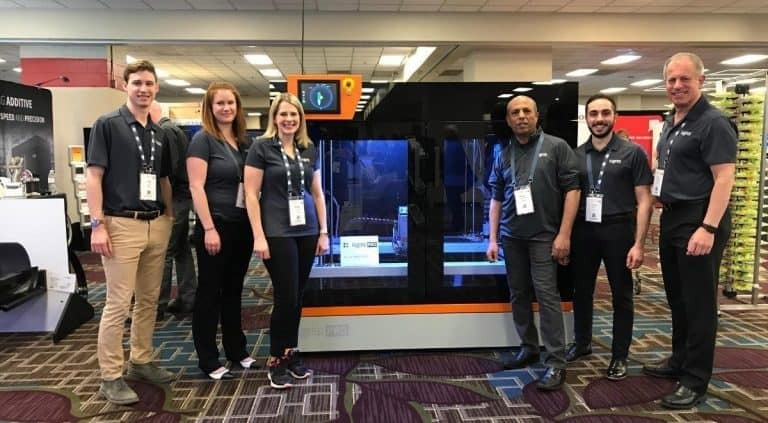 The open format modular print heads, in combination with a large flexible spool holder, provide the ideal 3D printer for manufacturing large-scale objects. The 1 mm nozzle brings the most detailed and precise BigRep ONE prints to date. 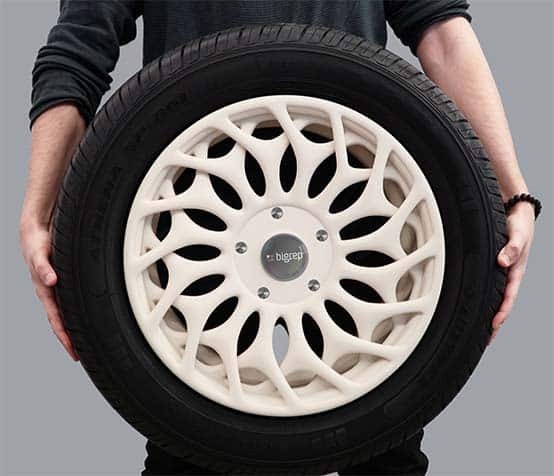 The BigRep ONE works perfectly in automotive or aerospace industries, as well as entertainment, design or concept modelling. It brings the large-scale additive manufacturing on more affordable level in prototyping or designing. 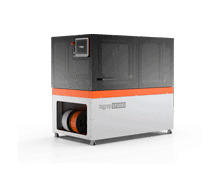 The German-engineered BigRep ONE is built to be a workhorse 3D printer that innovators can rely on. 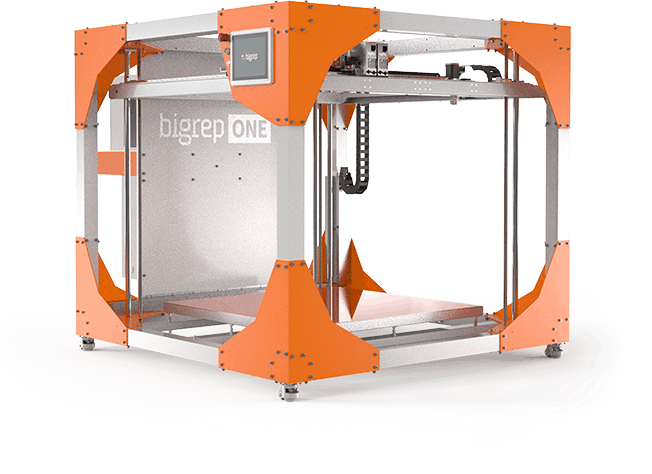 German-engineered to work around the clock, the BigRep ONE is a world-leading large-scale 3D printer at an affordable price point. 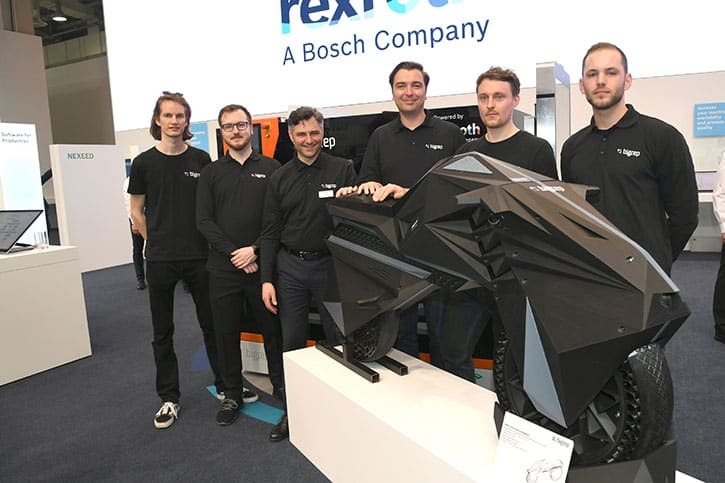 BigRep’s international team of experts has designed and manufactured a machine that achieves the best possi-ble conditions for printing large objects. The highest quality machinery enables accuracy, speed and easy access to the print bed for large-format printing of industrial objects. 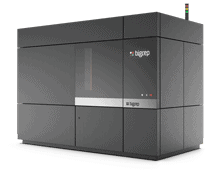 Industrial users rely on the BigRep ONE for high speed printing that does not compromise on quality. This is even more pronounced in our new Power Extruder for 0.6 mm, 1 mm and 2 mm nozzles, which enhances prints for a wide range of applications. 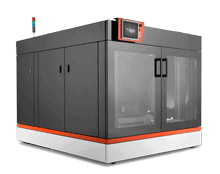 Created by BigRep - recent winners of the German Brand Award 2018 - the ONE is a large-scale FFF 3D printer that has been expertly made for industrial professionals by industrial professionals. The workhorse machine won the German Design Award 2016. 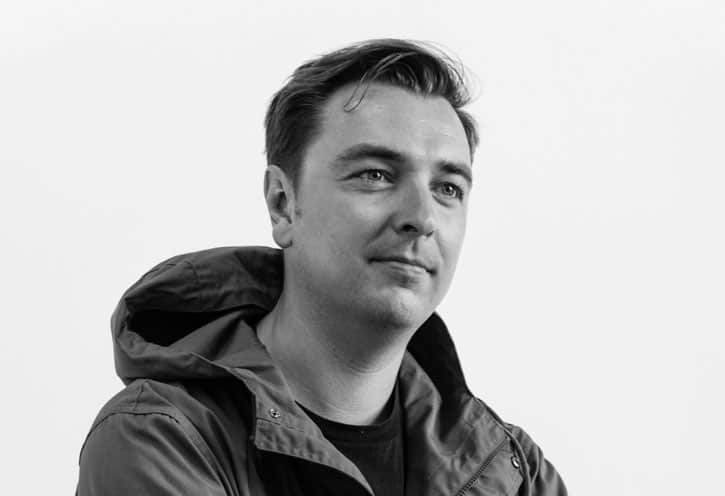 The open format ensures that the user has the best possible view for monitoring the quality and progress of the object at all times. All moving parts have been enclosed for user safety and to reduce contamination. Integrated sensors ensure safety, precision, and user friendliness. The modular print heads operate independently, allowing for unbeatable flexibility when printing with two materials or with water soluble support material (PVA). They can be easily adjusted and replaced without the need for tools. During the printing process, the active print head moves downward slightly to avoid making contact with the object. The print heads were developed by BigRep’s in-house team and optimized for large-scale printing projects. The heated print bed provides optimal adhesion in the printing process right from the onset. Thanks to the integrated automatic inductive sensor, the print bed can be leveled quickly and effortlessly, reducing prep time considerably. The new BigRep ONE v3 features a build volume of X 1005 mm x Y 1005 mm x Z 1005 mm. With a capacity of over one cubic meter, the new BigRep ONE v3 provides the largest FFF build volume currently available on the international market. The spool holder was designed to fit all standard spool sizes. It can hold several spools up to 8 kg. A run-out detection system notifies the user when the spool is about to end. New intuitive user interface on touch panel PC, enabling lots of new features as remote load and check print progress via webcam, resume print after power failure and many more.